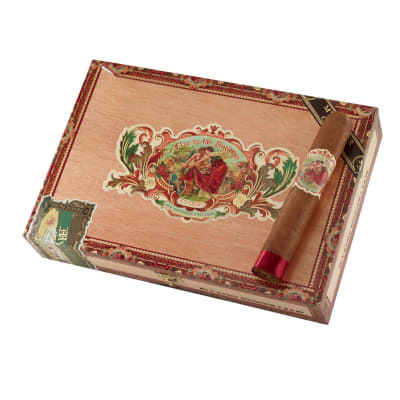 Flor de Las Antillas Toro Gran cigars are 60-ring whoppers made more comfortable by their box-pressed torso. 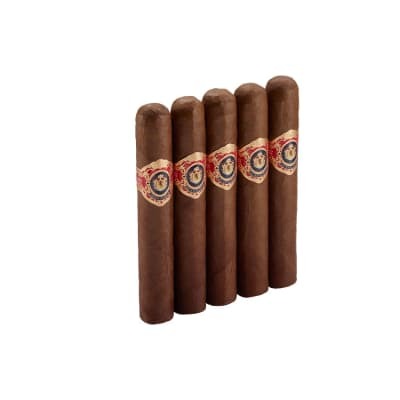 These puros rock a creamy, medium-bodied, yet, full-flavored profile that hits on all cylinders for one of the most stimulating smokes you've ever put to your lips. Order your box today. 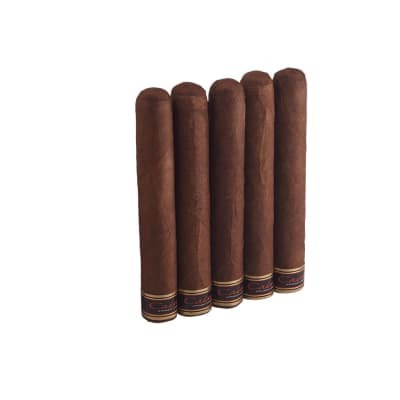 Always consistant, med to full body, a wonderful after dinner smoke. 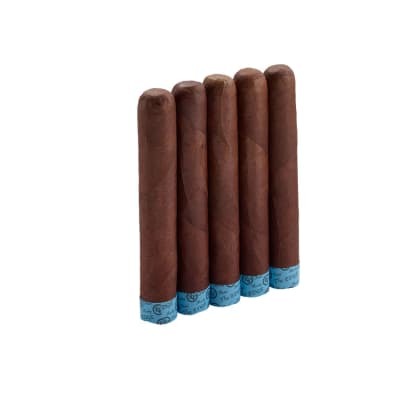 after trying many different highly rated cigars, this cigar has them beat hands down. The construction is excellent as well as the burn. The taste is magnificent. I don t think it can get any better. Just a great, smooth, flavorful smoke with a nice pleasant buzz.